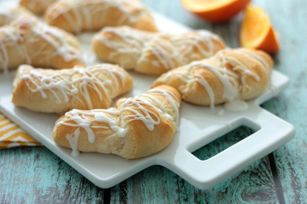 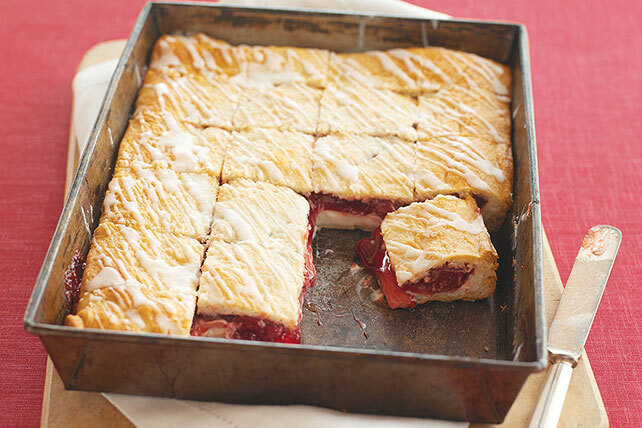 You may be surprised by all the crescent roll dessert recipes that we've compiled here. 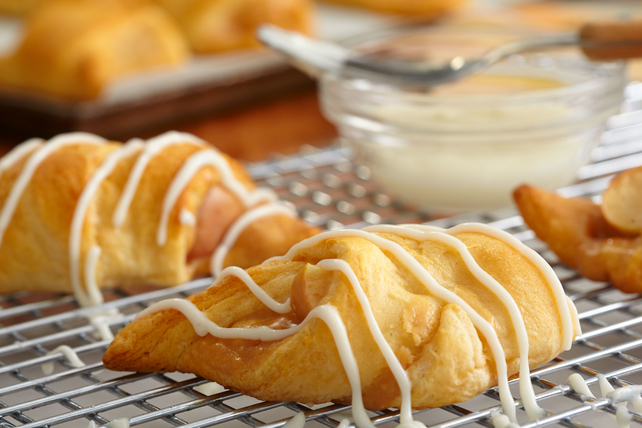 Rolled up, transformed into cups, or made into bars, delicious crescent rolls are incredibly versatile. 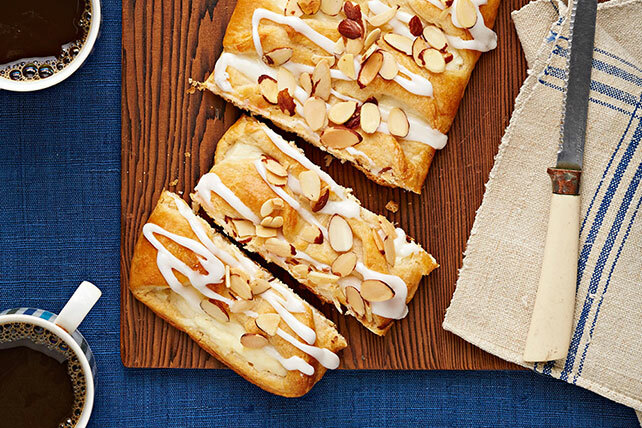 These crescent roll dessert recipes pair a flaky texture with all sorts of different taste combinations. 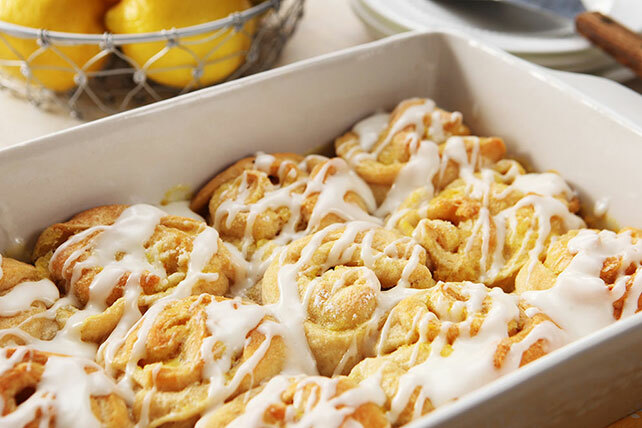 Once you're done perusing all our great crescent roll dessert recipes, be sure to check out our collections of apple desserts, Healthy Living desserts, red velvet desserts and seasonal desserts.